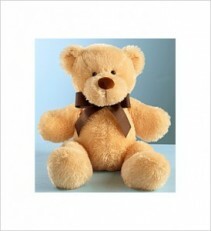 This soft 22" Light Brown Bear is sure to please and make someone smile! 22" White Cuddly Bear with a Red Bow around his neck! Sure to make someone happy! Huge 33" White Bear with a Red Bow around his neck. A great gift or addition to a dozen roses or fresh cut arrangement! 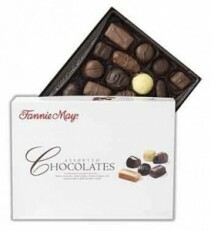 14 oz of Premium Chocolates by Fannie Mae. Flowers convey a message that cannot be put into words. ALL SEASONS FLORIST of Shelbyville, TN provides a variety of fresh, fashionable floral designs to ensure that your gift is one of elegance and beauty. When you're looking for a unique hostess gift, token of appreciation or just a surprise to brighten someone's day, let ALL SEASONS FLORIST customize and deliver one of our many fun, decorative & luxury gifts! We create dazzling presentations that are sure to please for any gift-giving occasion. 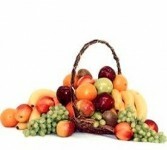 To get your custom gift items, come by and see ALL SEASONS FLORIST - your local Shelbyville, TN florist.